The Greenway Trail has the potential to add significant numbers of visitors and dollars to the communities in Clear Creek County. Here are some key communities we can expect to visit Clear Creek County. Bicycling has an estimated $1.1 billion impact on the Colorado economy. Household spending in-state on bicycles; bicycle goods, equipment, and accessories; and the costs related to participating in bicycle events, races, and vacations contributes an estimated $434 million. Bicycle retail and manufacturing exports contributes another $185 million to the Colorado economy. Bicycle tourism by out-of-state visitors contributes $448 million. 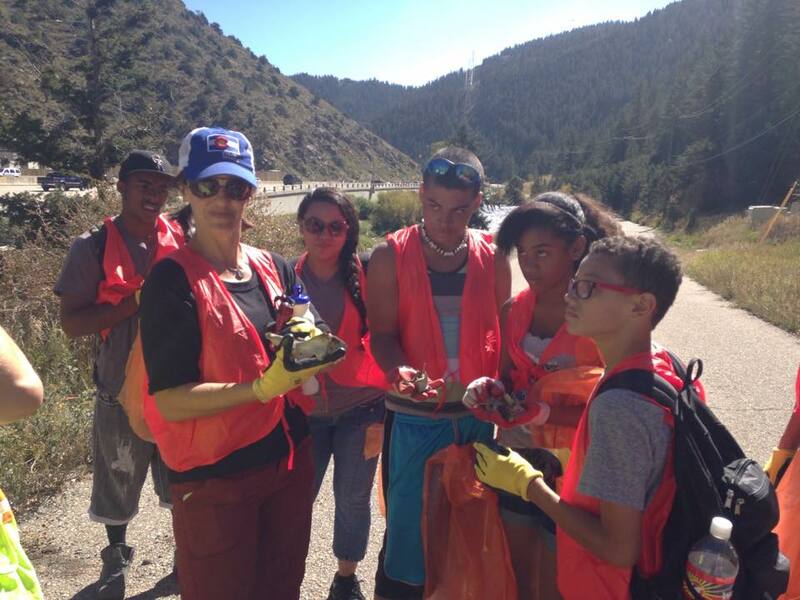 Walking, just walking, has an estimated $497 million economic impact on the Colorado economy. Household spending in-state on walking-related equipment and the costs related to day hiking accounts for the entire economic impact. The Greenway will help grow the size of that pie and to grow Clear Creek County's share. 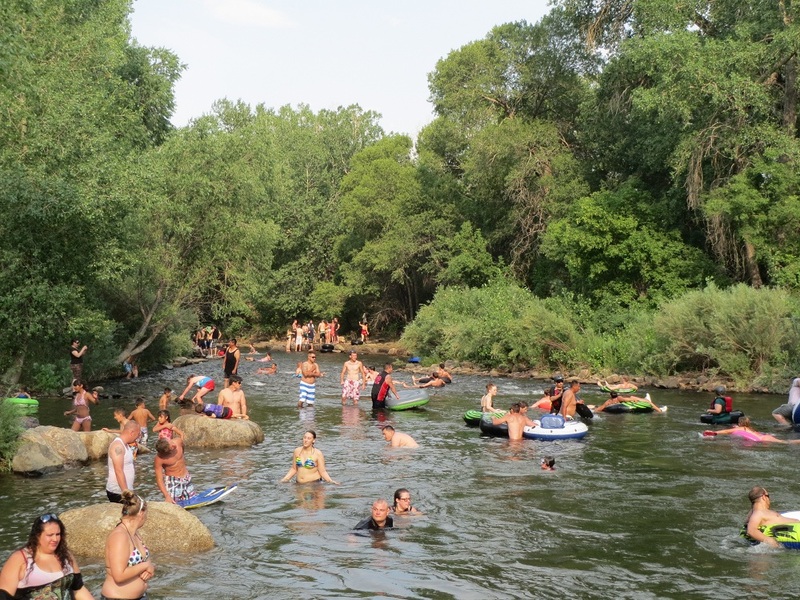 Clear Creek hosts the second most commercial raft trips of any segment in Colorado. In 2017, Clear Creek had the greatest increase of commercial trips, one of only a handful of river segments statewide that continue to grow its market share. Clear Creek now accommodates 90,000 user days and generates close to $30M annually by the 17+ service providers in the county. Thousands of people are visiting Clear Creek County every week as dozens of rafts descend the creek all season long. In addition to rafting, fishing in Clear Creek is a nearly $4.5M economic impact to our community. The Greenway Trail project will include a variety of river and trail access development projects that will enhance the experience of every rafter and grow the usage to its full, responsible and sustainable capacity. The Clear Creek Greenway Authority is committed to supporting and facilitating, as our mission states, "full enjoyment" of the trail. We hope this includes programs and amenities that will attract a wide variety of users like school groups, elderhostels, science and nature centers, college students, service groups and educators.